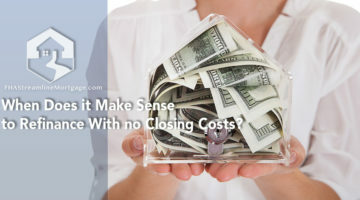 When Does it Make Sense to Refinance With no Closing Costs? 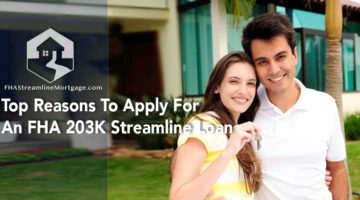 How Can you Find an FHA Streamline Refinance Lender? Can You Use an FHA Loan to Buy and Repair a Home? How Much do Home Inspections Cost? 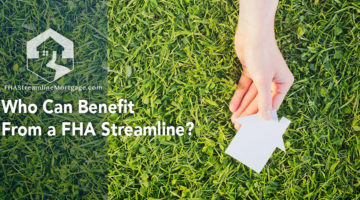 Who Can Benefit From a FHA Streamline? What are the 2018 FHA Mortgage Insurance Premiums?